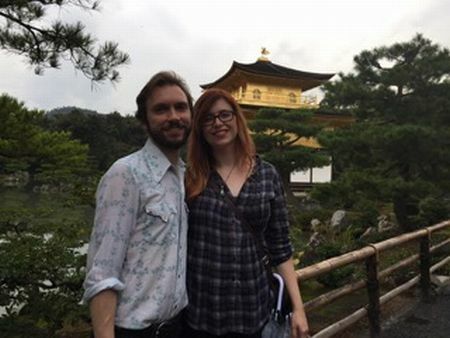 It’s been a while since my last blog. I hope you are doing well over this time of year, where the season is slowly changing. Today, I’d like to introduce a traditional Chinese festival to all of you. 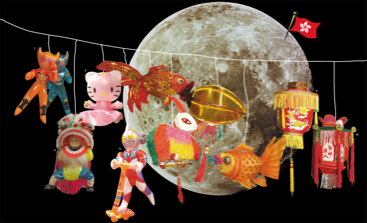 Have you ever heard of the Mid-Autumn Festival? Literally translated from the Chinese language, the Mid-Autumn festival is held on the 15th day of the 8th lunar month, which often falls between mid-September and early October – the autumn season. 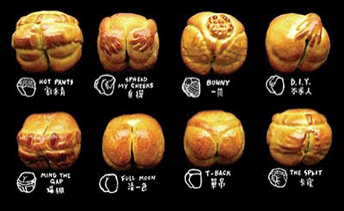 On or before the day, people of Chinese descent like eating something called ‘moon-cakes’. 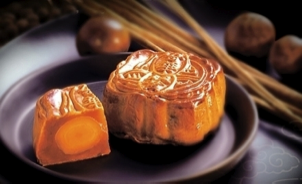 A moon-cake of traditional style is often made of lotus seed paste and a dried yolk. It’s really delicious but high in calories! 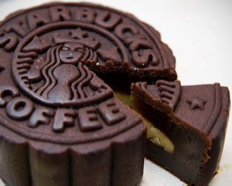 In the market for moon-cakes where competition is keen, the traditional ones are no longer enough to satisfy fussy eaters. When evening comes, family members gather together for a reunion dinner, where activities like moon-gazing usually follow. On the streets it’s not difficult to find young kids holding their battery-powered lanterns often made to look like popular cartoon characters. I still prefer the traditional paper ones though. When my grandma was still alive, she would close all the windows in her house, lit the paper lanterns she bought and hung them up on the windows’ handles. Sadly, I heard that such kind of handicrafts is slowly vanishing in Chinese culture as there aren’t many handicraftsmen left who are able to make these. Since I got to Japan, I haven’t really celebrated the festival, but one thing that I did over the past two years was to listen to what to me a meaningful song sung by Teresa Tang. The lyrics are actually from an ancient Chinese poem by Shu Shi, written in memory of his younger brother who had passed away before him. This imperfection has been going on since the beginning of time.